HANNAH + JACOB | MARRIED! 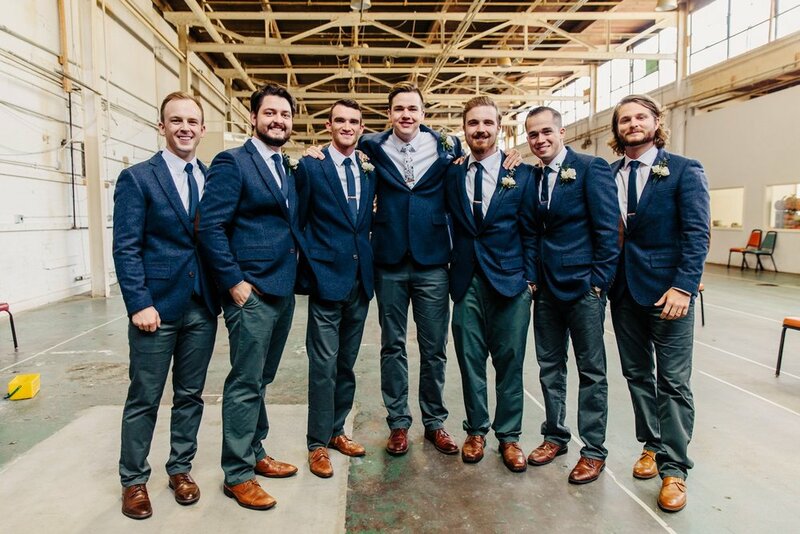 Jacob is Caleb's cousin, so we were amped to photograph his and Hannah's wedding in Goshen, IN last fall. Their wedding held more emotion than I can adequately write here, and every bit of their day was absolute happiness. Their family and friends were bursting with joy for them. What an incredible community! Thank you two for asking us to be your photographers, we were so very honored. DAY OF COORDINATOR: Maggie Farchmin, EnVision Events Inc.
BETH + JD | MARRIED! TESS + RENIL | MARRIED!